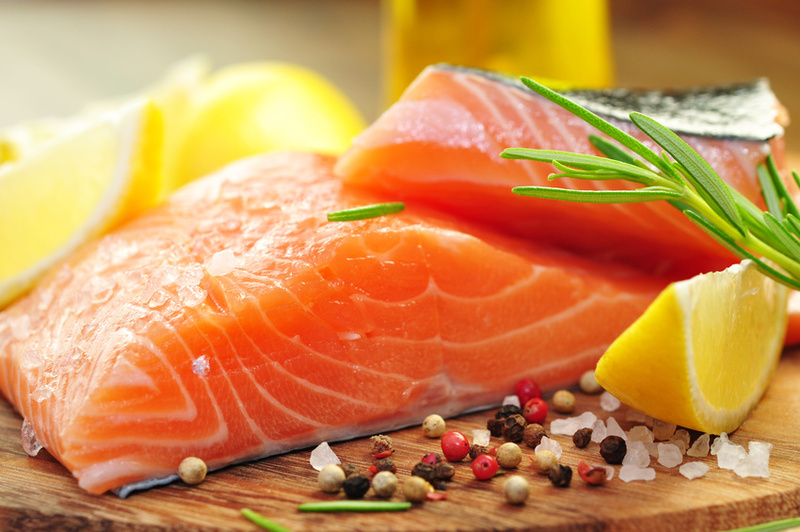 Studies show that those who regularly include fish in their diet, live longer. Fish are a rich source of proteins and, unlike most other meats, fish are low in the saturated fats. It is recommended you eat omega 3 rich fish, 2 or more times a week. Its’ anti aging benefits include lowering blood pressure and cholesterol, reducing body inflammation, and maintaining and protecting cell health. 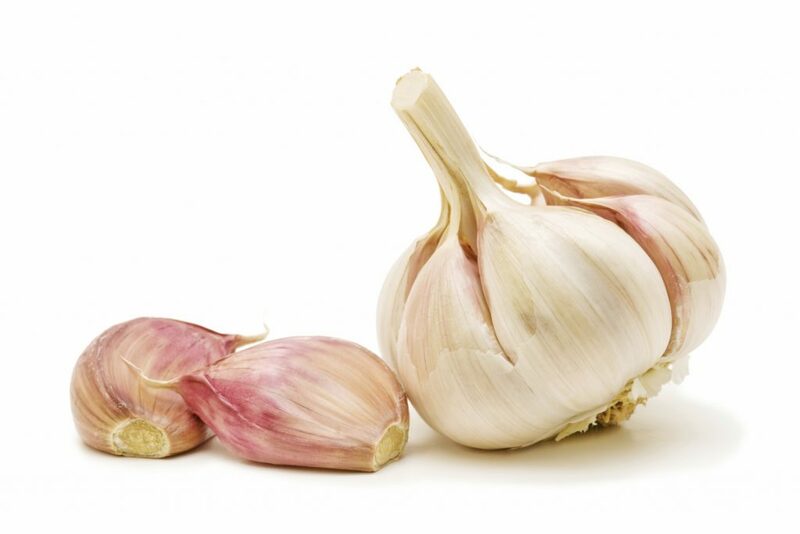 One of the greatest benefits of garlic is that it is an all natural way of boosting the immune system. 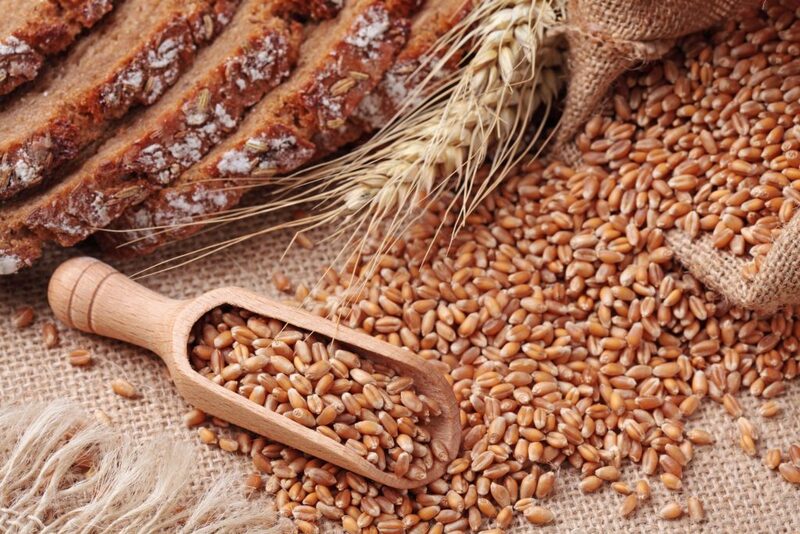 It is a well known fact that eating the whole grains helps your digestive system. The fiber helps your body get rid of unwanted substances, like fats and bad cholesterol. The fiber also aids in controlling your appetite and keeps the blood sugar low. You might have heard drinking a glass of the red wine every other day is great for your heart. It is true. The nutrients and antioxidants in red wine help in preventing heart diseases by protecting arteries and lining of the blood vessels. 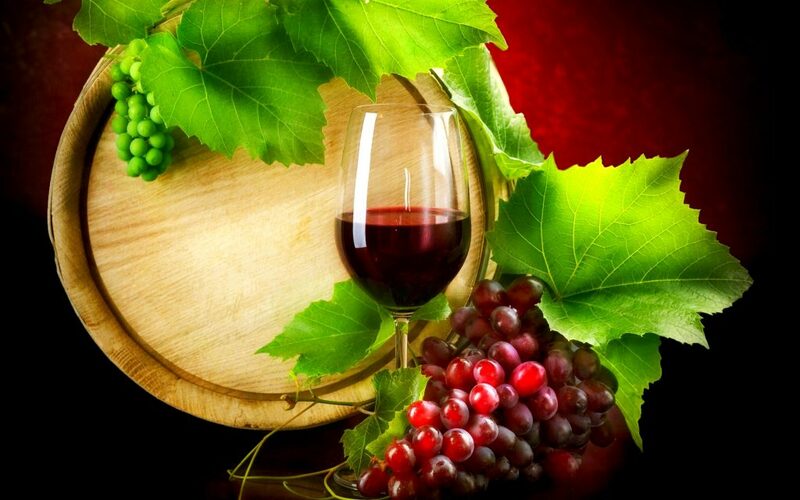 Red wine also contains an anti aging component called resveratrol. Studies show that resveratrol helps in preventing blood clots, reducing risk of cancer, decreases inflammation and lowers bad cholesterol . 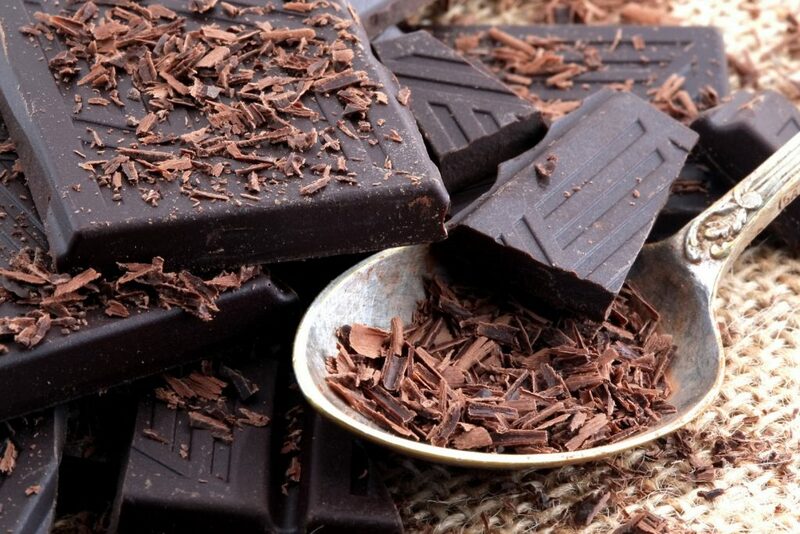 Drinking or eating dark chocolate helps in protecting your skin against harmful effects of Ultraviolet exposure. The cocoa bean, from which the dark chocolate is made, usually has more antioxidant than any other type of food, and this high concentration helps in reducing inflammation of the skin which is caused by UV light exposure. Berries of all kinds blueberries, are very rich in antioxidants which helps in promoting cell health and also protects against diseases. Anthocyanins in particular, which are found in great quantities in the blackberries, help in protecting against diabetes and cancer. According to certain studies, the blueberries might even help in reversing or slowing the neurological degeneration, improving memory, restricting growth of the cancer cells and also reducing inflammation. 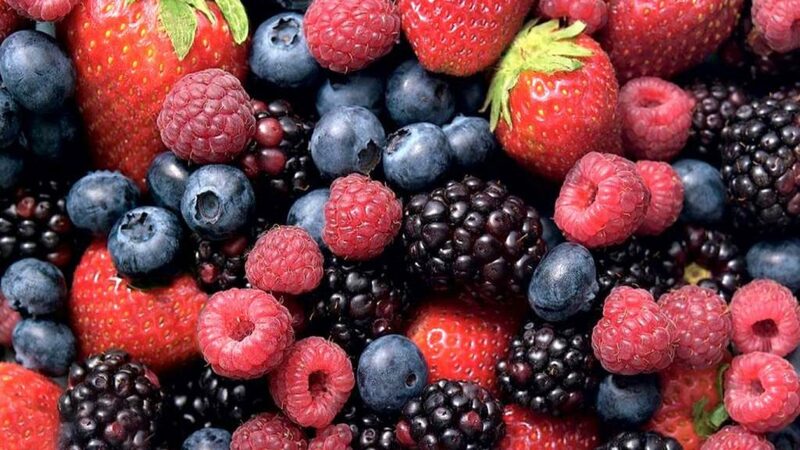 Just like fruits, the vegetables are among the richest sources of antioxidants and they help in fighting the free radicals in the body and slowing the aging effects. 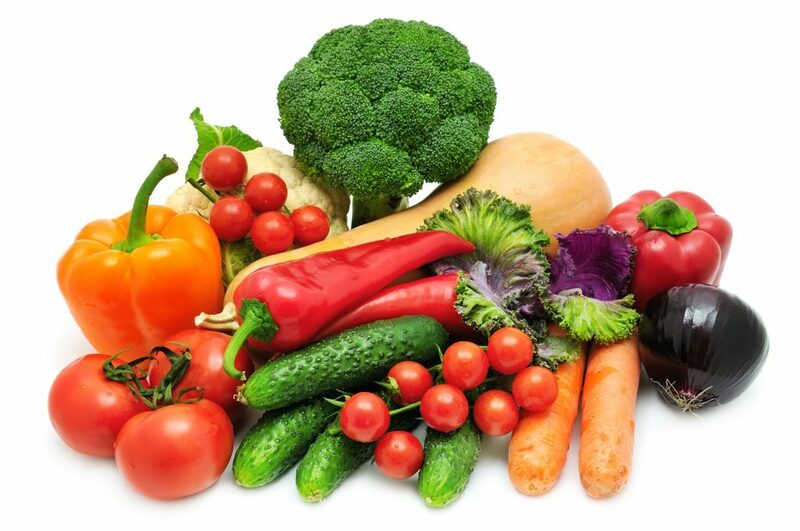 The best vegetables which are rich in antioxidants are green leafy vegetables like kale and spinach. 2 of the antioxidants which are found in these vegetables are zeaxanthin and lutin, which help in protecting against negative effects of Ultraviolet exposure. 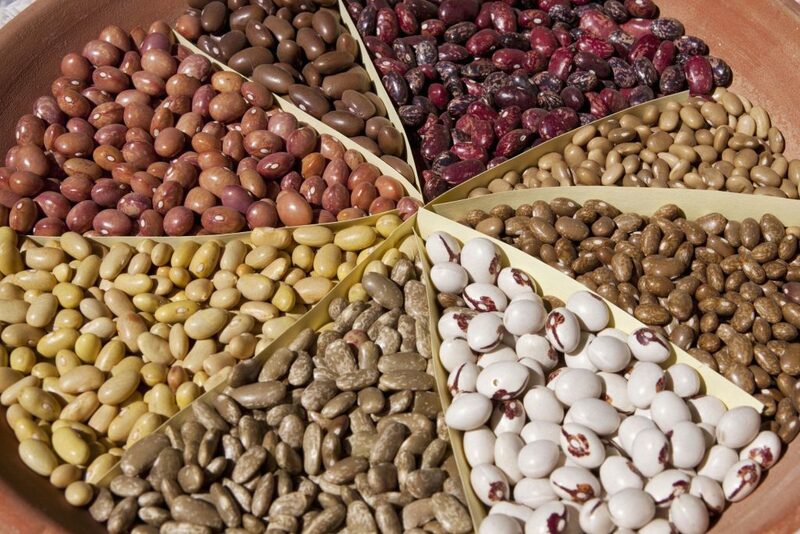 They’re a great source of minerals and vitamins, including vitamins A, E, C and K.
Beans are great for the heart. They are a great source of low fat proteins, especially for people who do not eat meat. Beans also contain fiber (helps in lowering cholesterol), are very rich in antioxidants and they contain all kinds of minerals and vitamins, including potassium, iron and vitamin B. 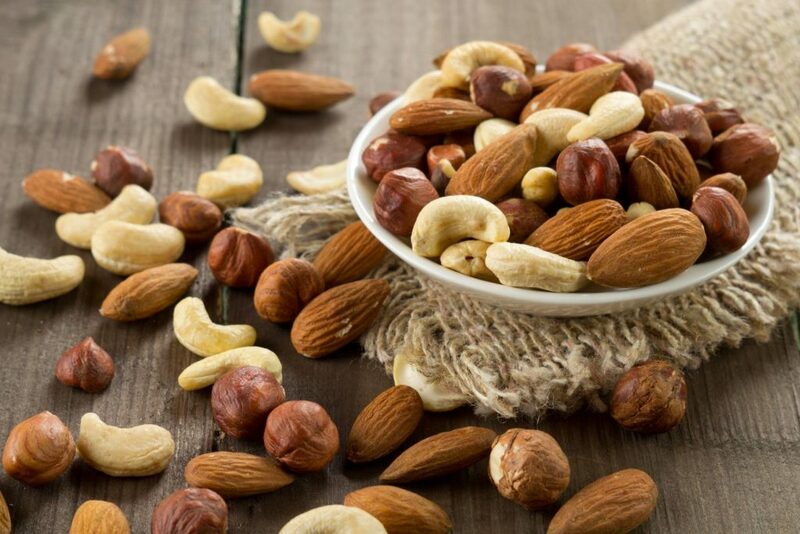 Nuts are well known for the high quality of protein they offer. Nuts are also are a rich source of the unsaturated fat. Just like the cold water fish, the nuts have omega 3 fatty acids, which as you know are excellent for heart health. They are also a rich source of minerals and vitamins, including potassium, which aids in lowering blood pressure: Vitamin E, which aids in preventing cell damage; And calcium which helps maintain strong bones. 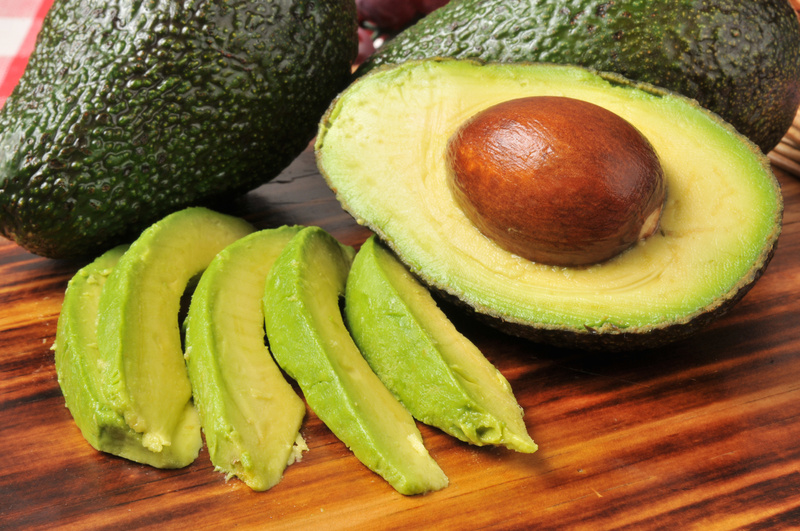 Avocados are fruits that have long been praised for their anti aging properties. They’re a rich source of potassium and vitamin E, and also antioxidants and monounsaturated fats. The minerals and vitamins in avocado help in reducing cholesterol, improving the skin health and also lowers the blood pressure.